It’s Food Waste Friday – and once again no post – but there is a Friday fridge photo over at Facebook. I really do have a good reason, hand on heart. As I haven’t followed my Friday routine once again I thought I’d pop by and do a little bit of a round-up. Firstly thank you to everyone who entered the Twinings tea giveaway. Number 4 was selected by random generator – congratulations Carmen! Also if you haven’t taken a look yet, there really is a super simple recipe to try out. 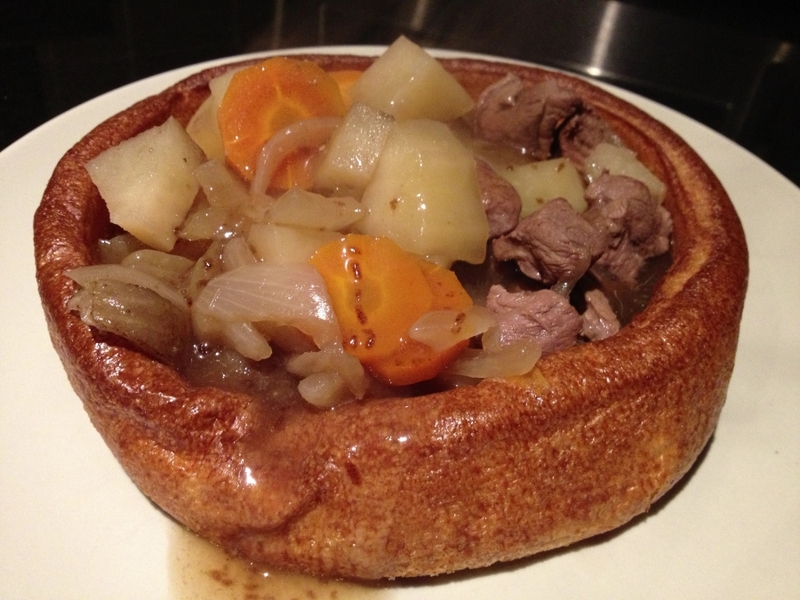 Get slow cooking guys – you cannot beat it at this busy time of year. Thank you to Donald Russell for the inspiration. Coming up I have another giveaway, next week, which will be a great bit of fun for the family this year. I’ll also be talking Christmas of course. There’s a step by step guide to making your own candles ready to post – but as it’s time-consuming to put together it’s been delayed slightly. If you are looking to make some gifts this year, then this really is a lovely idea and easy to get the kids involved with a little supervision. So I’m off to sort the Christmas tree! Hopefully see you over at the blog next week.